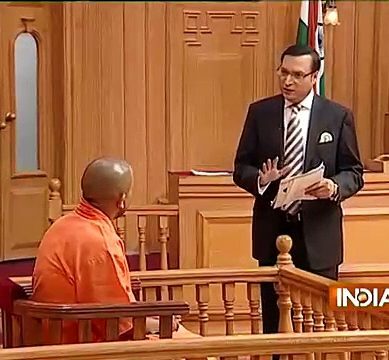 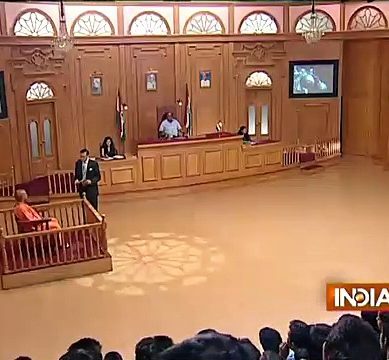 Rajat Sharma, anchor of Indian private channel’s program ‘AAP Ki Adalat’ has made Chief Minister Of India’s Uttar Pradesh Yogi Adityanath speechless. 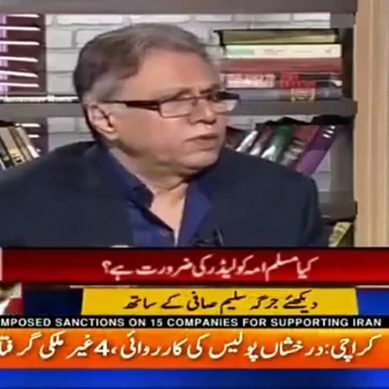 Hassan Nisar told that Maulana Tariq Jameel telephoned him and gives an advice. 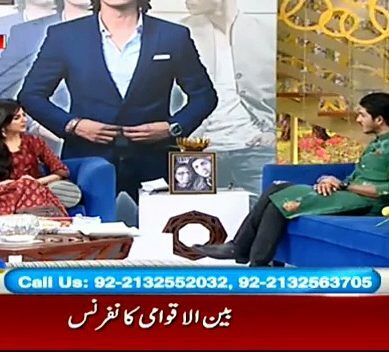 Some days ago there were news on social media that actor, Mohsin Abbas Haider has parted ways with his wife, Fatima Suhail. 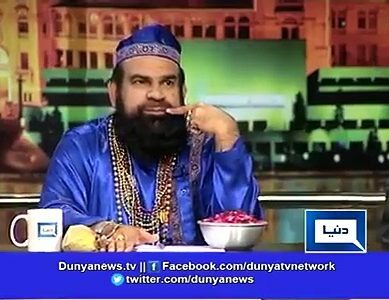 This what Mohsin Abbas Haider said about the news during live show. 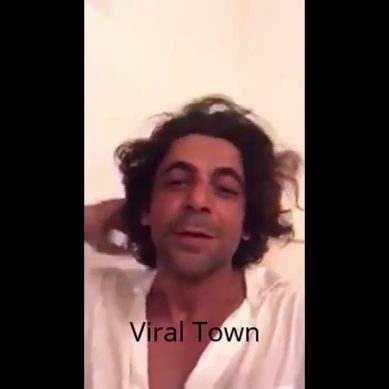 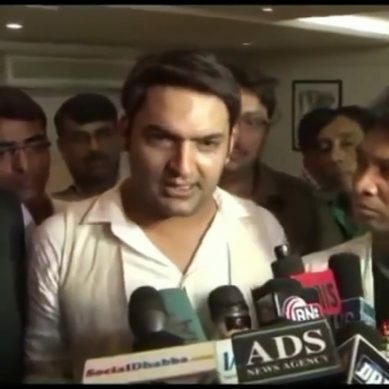 Watch Sunil Grover’s first video after fight with Kapil Sharma.